Fortress Of Freedom Board :: View topic - IAIJ Side Event Webcast! Posted: Sat Feb 11, 2017 7:17 pm Post subject: IAIJ Side Event Webcast! 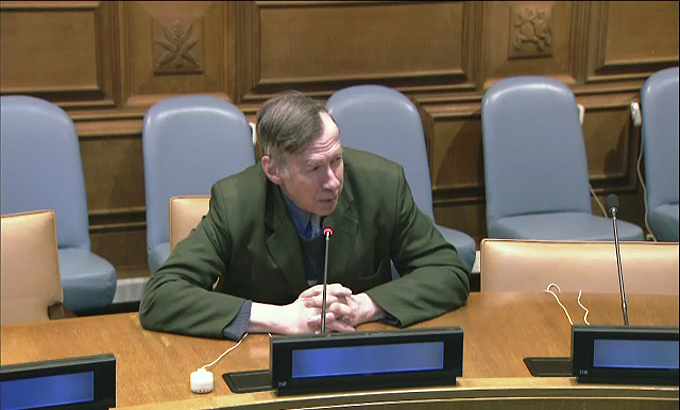 The IAIJ event titled "Improving the Online Participation of the General Public at the United Nations" is now available on-demand from the UN Web TV website. 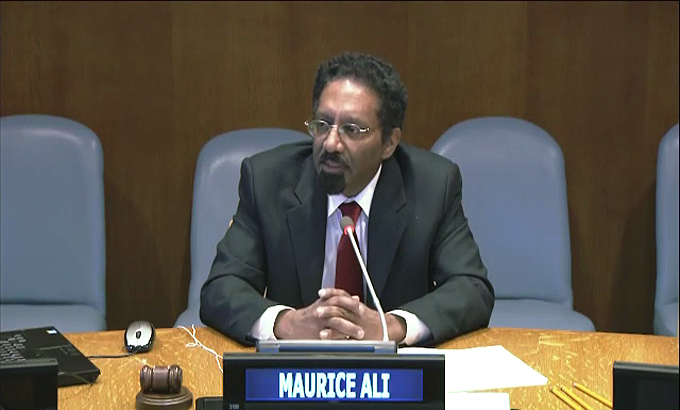 Below are some photos from the side event which included a presentation by Maurice Ali of IAIJ on a report titled "The Issue Of Permanent Ongoing Participation of the General Public at the United Nations" and he also touched on the report titled "A positive Mandate for Humanity at the United Nations."